Normally we will make one silk tie into one polybag,120 pcs into one inner carton with size 82x38x14CM.Then 3 inner cartons into one outer carton. 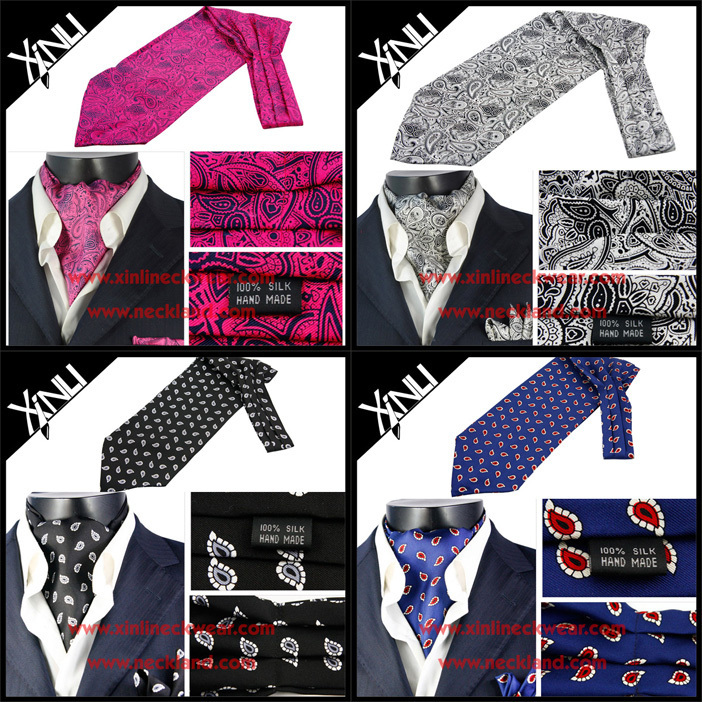 XINLI is a manufacturer with over 10 years of experience in silk products,specializes in manufacturing neckties, ties, tie, ascost tie, ascot, bow ties, waistcoats, vests, silk scaves, pocket square, handkerchiefs, cufflinks, knit tie, knit bow tie and fashion accessories. Contact us if you need more details on Ascot Silk. 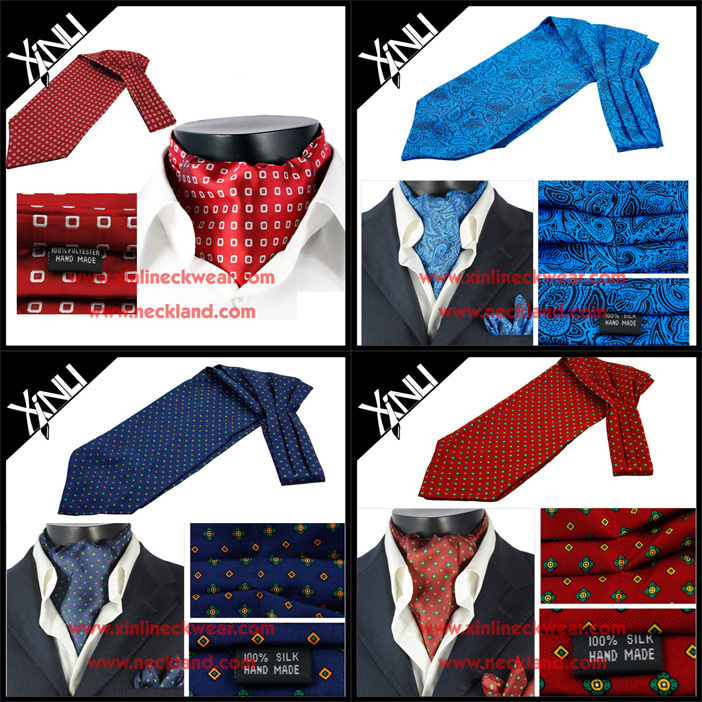 We are ready to answer your questions on packaging, logistics, certification or any other aspects about Popular Silk Ascot Necktie、Business Ascot Necktie. If these products fail to match your need, please contact us and we would like to provide relevant information.